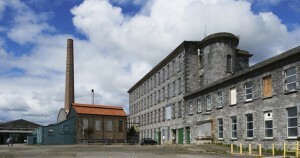 Founded in 1977, EVA International is Ireland’s Biennial of Contemporary Art. 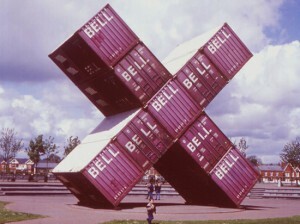 EVA International is Ireland’s Biennial of Contemporary Art. 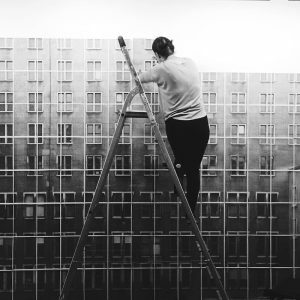 EVA leads in the commissioning and curating of contemporary art by Irish and international artists, culminating in a bi-annual programme of artistic encounters, exhibitions, and education projects, that take place across venues in Limerick city and beyond. 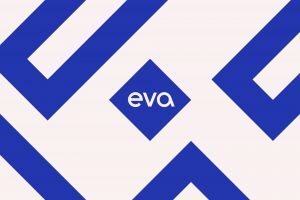 EVA’s vision is ‘To lead in creating experiences and encounters of world-class contemporary art that activate Limerick as a place of creative endeavour and cultural destination’. 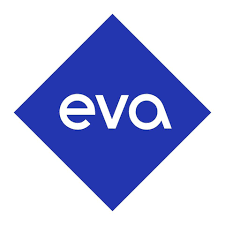 EVA was founded by artists in 1977 and it remains one the longest running visual arts organisations in Ireland, with a history of working with some of the world’s most influential curators, including: Inti Guerrero (2018), Koyo Kouoh (2016), Bassam El Baroni (2014), Annie Fletcher (2012), Elizabeth Hatz (2010), Angelika Nollert and Yilmaz Dziewior (2009), Hou Hanru (2008), Klaus Ottmann (2007), Katerina Gregos (2006), Dan Cameron (2005), Zdenka Badovinac (2004), Virginia Pérez Ratton (2003), Apinan Poshyananda (2002), Salah M. Hassan (2001), Rosa Martínez (2000), Jeanne Greenberg Rohatyn (1999), Paul M. O’Reilly (1998), Guy Tortosa (1996), María de Corral (1995), Jan Hoet (1994), Gloria Moure (1993), Lars Nittve (1992), Germano Celant (1991), Saskia Bos (1990), Florent Bex and Alexander Roshin (1988), Ida Panicelli (1987), Nabuo Nakamura (1986), Rudi Fuchs (1985), Peter Fuller (1984), Liesbeth Brandt Corstius (1982), Pierre Restany (1981), Brian O’Doherty (1980), Sandy Nairne (1979), Adrian Hall, Charles Harper, Theo Mcnab, Cóilín Murray (1978), Barrie Cooke, John Kelly, Brian King (1977). In 2017, EVA celebrated its 40 year anniversary. 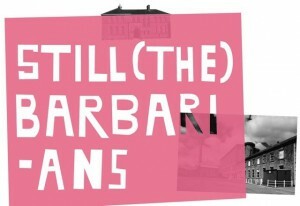 What began as an artist-led initiative to show works by contemporary artists, ‘to provide the public with an opportunity to visit and experience an exhibition not normally available in the [Limerick] region’, has since become ‘Ireland’s Biennial’ and a major fixture on the cultural calendar, in Ireland and internationally. 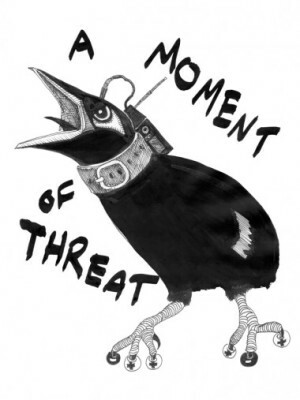 EVA International 2014 - AGITATIONISM Catalogue Launch & Panel Discussion. EVA International 2014: Catalogue Launch. 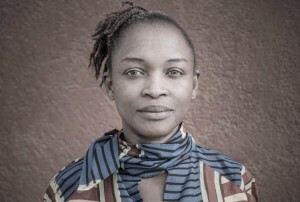 37th edition of EVA International - Ireland’s Biennial of Contemporary Art is curated by Koyo Kouoh. Open call for proposals for EVA International 2016. 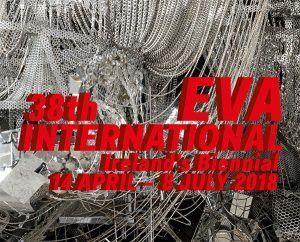 EVA 2014 is the 36th edition of EVA International and will be reflective of the many complex questions that the current heightened global socio-political moment raises. 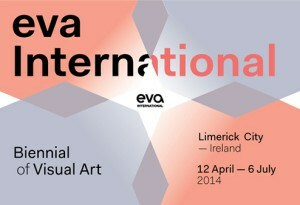 EVA international 2014: Theme and Artists announced. 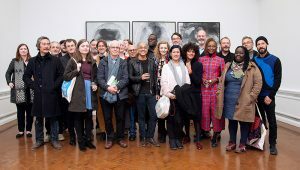 eva International launches "Artistic Justice: Positions on the Place of Justice in Art," a series of international public symposia leading towards EVA International – Ireland's Biennial in 2014.
eva international 2014: Prequel symposium series. 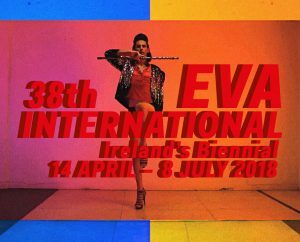 eva International, Ireland's biennial of contemporary art is currently recruiting a General Manager who will work closely with the Director and Curator. Open Call: Recruiting General Manager - eva International. 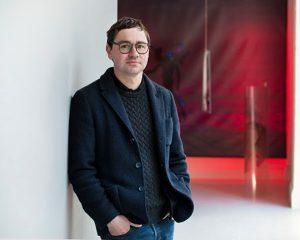 eva International, Ireland's biennial of contemporary art, is launches the international open call for proposals for the 2014 edition, curated by Bassam El Baroni. eva International 2014: Call for Proposals. 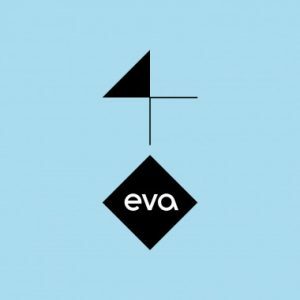 The eva International Curatorial Scholarship 2013 is a unique opportunity to undertake practice-based research within eva International Biennial of Visual Art, working closely with the Curator, Director and international artists towards the 36th edition of eva International in 2014. 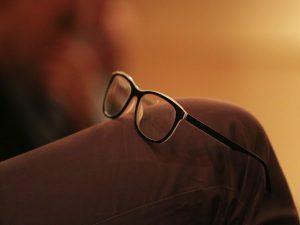 Apply now: eva International Curatorial Scholarship. 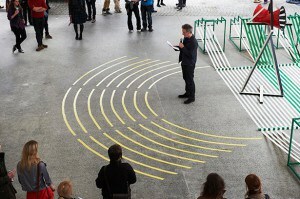 Curating Partnerships is a roundtable discussion event exploring new curatorial strategies and models of collaboration. Responding to a set of agreed questions, the international panel will speak about their experiences of working in partnership and discuss new developments. 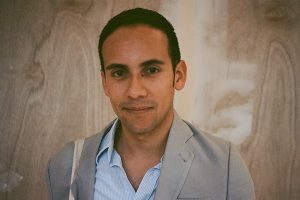 eva International, Ireland's biennial of contemporary art, announces that Bassam El Baroni has been appointed as Curator of the 36th edition of eva International in 2014. 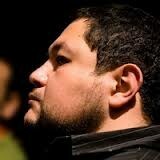 Bassam El Baroni will curate eva International 2014. 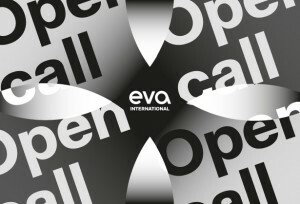 Over 2000 proposals from 76 countries submitted to eva International' Open Call. 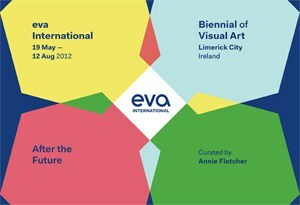 eva International 2012: Artists announced. 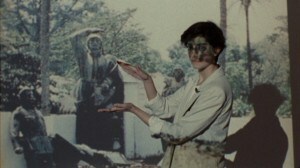 In 2012 eva International, curated by Annie Fletcher, takes the title After the Future to examine how certain artistic practices provide an active invocation of the present and speculate how we arrived here in the first place. 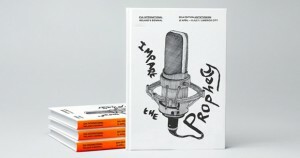 eva International 2012: After the Future. 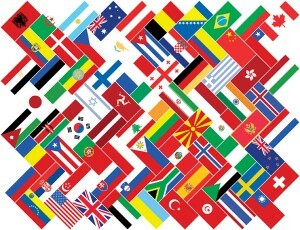 eva International invites artists from all over the world to propose new or existing works for inclusion in eva International 2012. 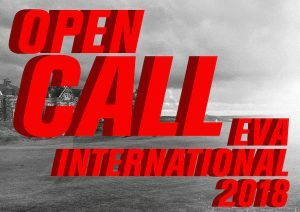 Open Call for eva International in the city of Limerick, Ireland.